When choosing an Orthodontist there are many things you should consider: Experience, Customer Service, Loyalty, Comfort and Budget. Dr. Mazumder is an experienced orthodontist who has graduated from one of the best schools and has worked under some of the best educators. Dr. Mazumder has also worked with many patients providing them with the smile they always imagined they would have. His mission is to make you smile and be happy! Here at MBraces, we want you to feel comfortable. We take great pride in making sure you understand every procedure. We explain how it is going to be done and why, making you part of an exceptional experience. Dr. Mazumder is a family orthodontist who offers different treatments for all ages. We know that every patient has different needs, so every treatment is different. We pride ourselves in the courteous service we deliver to each person and enjoy giving you the smile you deserve. At MBraces, we focus our energy on providing you with a great orthodontic experience that leaves you smiling from the day you walk through the door to the end of your treatment. From the moment you and your family enter our practice to the moment you leave, you can expect to receive exceptional treatment with unconditional care, kindness, loyalty and respect. We also know that budget is very important and we will work with you to help you get the smile we know you deserve. Because everyone deserves to smile and love their smile! We are here to help you obtain that in any way we possibly can. 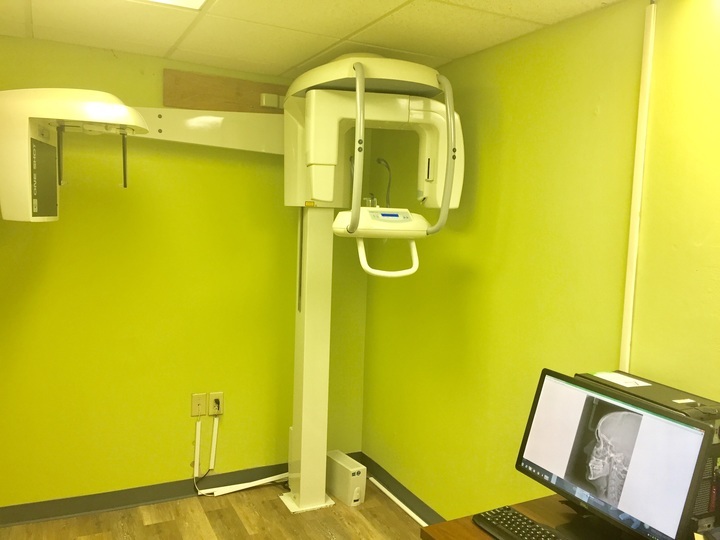 Our practice offers a warm, inviting, family-friendly atmosphere, where we strive to provide you with a comfortable, convenient, and all around great experience. You are not just our patients but our family. So come and MBrace your smile!